In a recent study by PricewaterhouseCoopers (PWC), they conducted an analysis and made a suggestion of what it would take for a Hospital to save over $1 million dollars by hiring 9 professionals to work with a primary care team. This team is called the Primary Care Dream Team. The cost of readmission is high and ways to reduce readmission while improving care coordination is valuable. The average physicians at the Association of Medical College estimate that 9 physicians for 10,000 Americans. What is the best way to plan to care for this community and what role does software play in this? Lets examine the city of Miami where I work and live. In Miami, we have 34 public hospitals within the area of Miami-Dade County. Miami-Dade Public Hospitals By Bed. As a public hospital, Jackson Memorial is the largest. 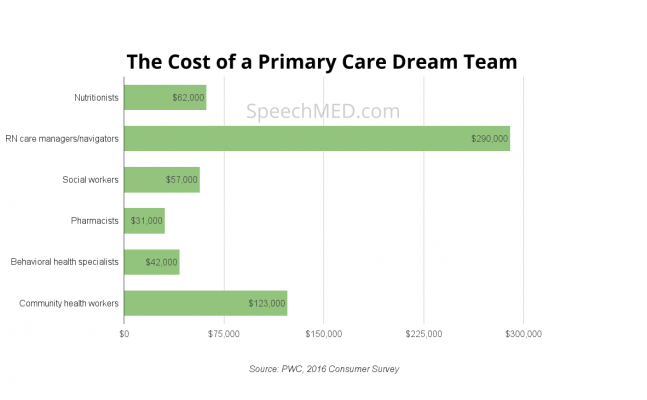 Assuming the team they have has 9 primary physicians how much money would it cost to afford the Primary Care Dream Team. In the PWC study, in addition to 9 Primary Care physicians, PwC suggested adding team members who could bring value to the core team. It would cost $605,000 to hire this full-time team but it expected that $1.2 Million would be saved. Imagine the return you would get allowing the dream team to leverage new software to increase productivity. 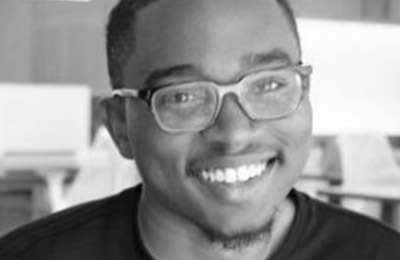 What role would software play in assisting the dream team in doing their jobs? Here is how it would work for leveraging one of our engagement products for bedside ordering. The dream team includes one dietician. Which led me to ask, how can 1 dietician set out the meal plan for 10,000 patients? A dietician who is tasked with making sure patients are eating healthy and that the population is being planned for might be heavy task alone. Here is how I see software like ours powering the dream team. The dietician can create a menu for food and the nurses can all distribute this to patients or even check on this via our mobile software. If the care team can view this plan and check daily on the data showing who has eaten what then the team increases in productivity. Other options one may consider is also allowing the team to offer options to increase their experience or allowing family members in the care process to know the dietary instructions of their loved one. That already cuts down the cost of your care dream team and also saves you a lot more money when it comes to readmissions. It’s estimated that 1/3rd of patients admitted into the hospital is malnutrition. Which leads me to think why is this happening? Perhaps the issue is a lack of dieticians or a shortage of them in hospitals. This is perhaps why many people in the study agreed that having a Dietician on the team is super helpful. In Miami, a friend I know who runs a dietician company can attest that the role of a dietician is important in solving this issue, but more so how software can help them do their job better. Where does Patient Engagement play a role in the care dream team and getting a return on investment for hiring and training these new workers with the primary team? If we look at the customer spending chart we already know that there is a certain amount of money allocated yearly for these patients. To make it easier for the hospital, family, and patient leveraging mobile technology may be key. 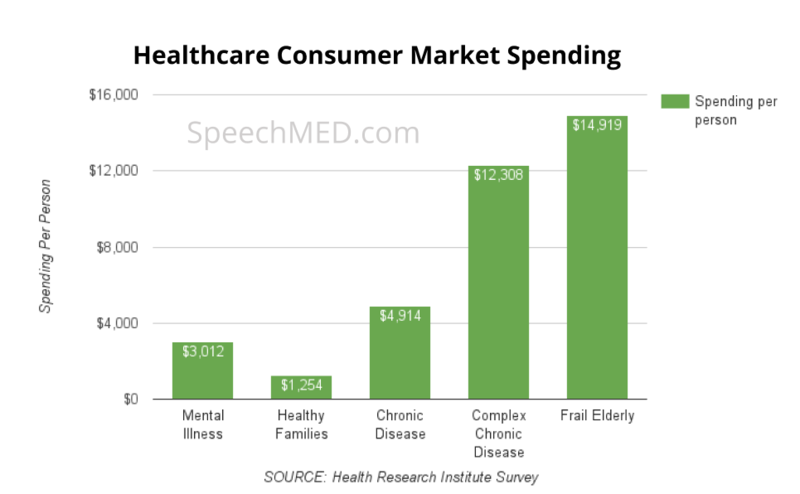 In this chart, the elderly are the highest cost for spending on a patient. The second highest cost is for those who are old or who face a Chronic Disease. So if you don’t have the budget you still spend a few thousand years on your health care. Considering that it would be a good strategy to consider subscribing your patients to patient engagement solutions. For us, by giving the patient access to the data or menus you are working on you can make it easier to follow-up on appointments or send instructions to the family members. By including the family as a part of your care team you will create a bigger level of success. If you use the dream team model for employment you’ll most likely have Community Health workers who can act as managers for facilitating this information. I’m not on the sales team, but I do enjoy talking about data and how software is being adopted in Digital Health. If you’re interested in the data and work we are doing with hospitals and patients feel free to reach out to me. If you’re looking for a way to power up your care team and get them saving money from patient readmission consider taking a look at our product SpeechMED. Previous Post Do Wearables Help with Patient Engagement? Next Post Who is Adopting Patient Engagement Software?